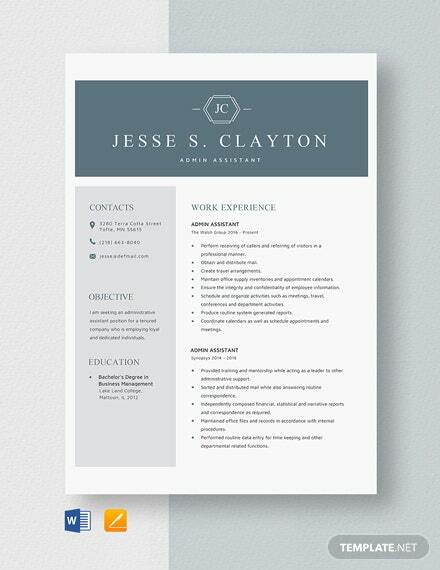 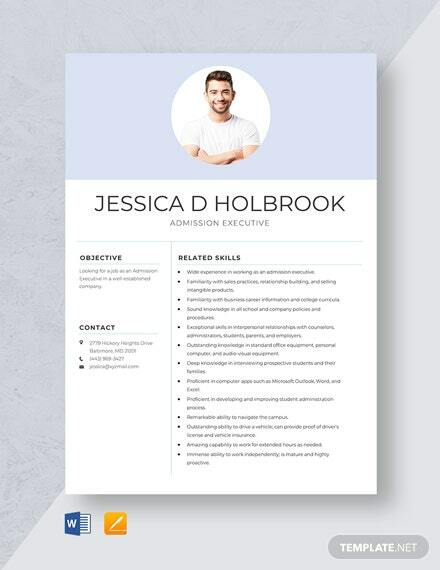 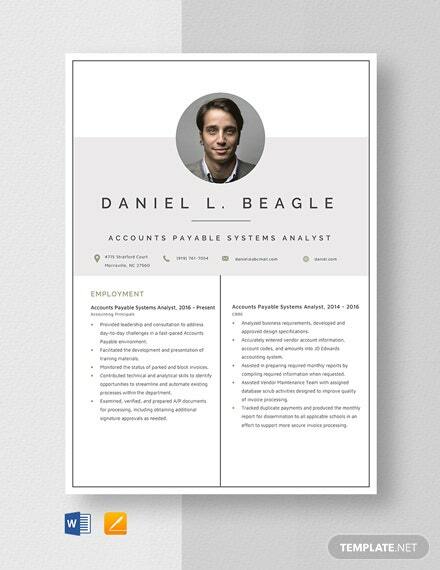 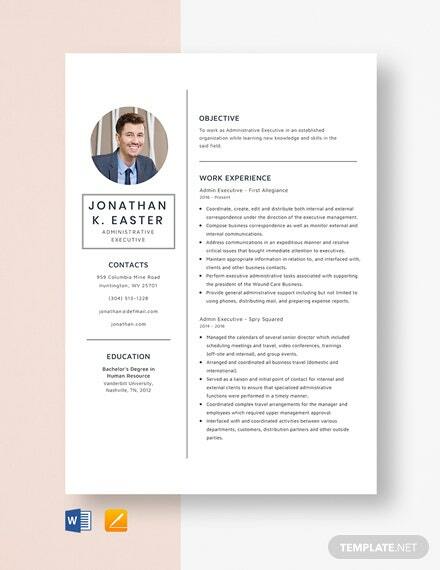 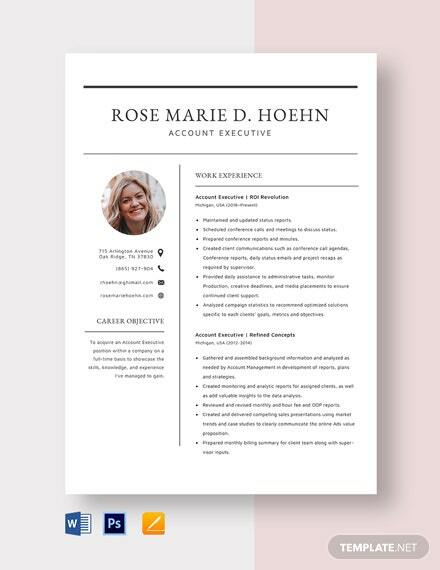 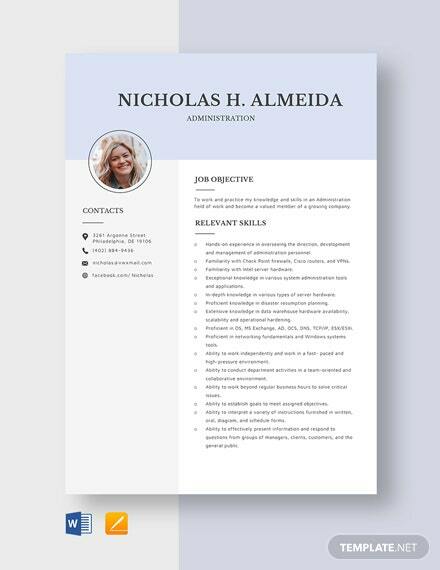 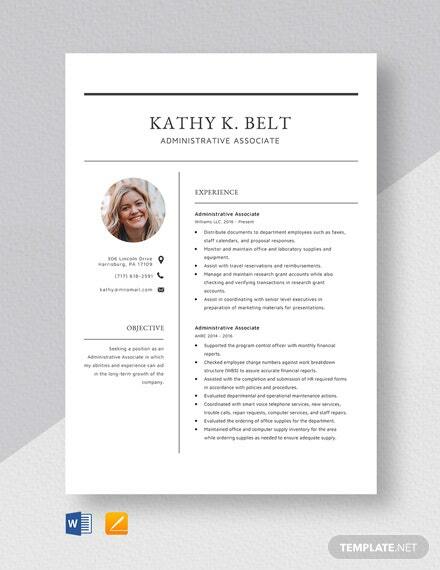 A well-formatted cover letter and resume template that you can download for free. 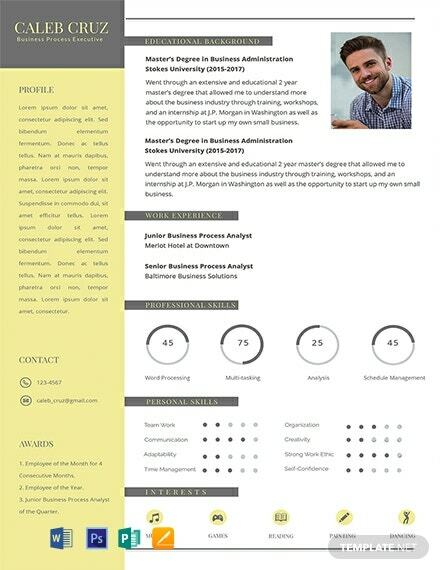 This template is specifically designed for those applying in the BPO industry. 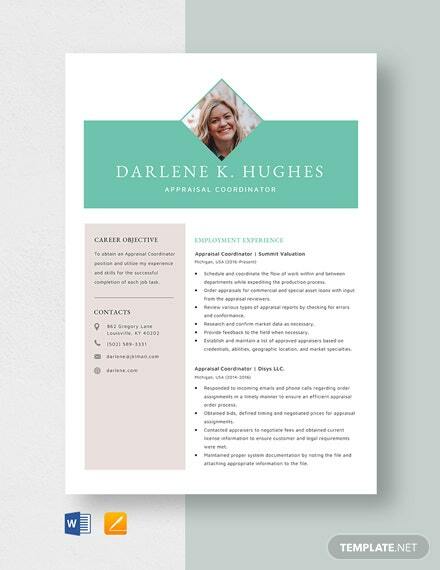 This is printable and easy to edit in +More multiple formats.